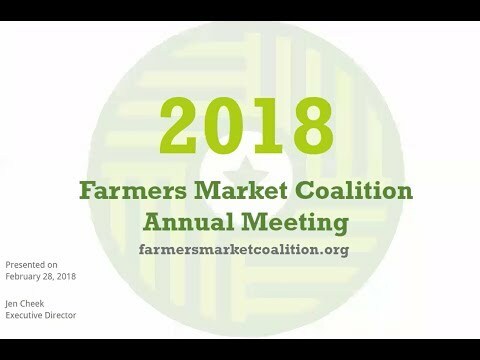 If you are seeking technical assistance or advice on a specific issue related to your farmers market, we are happy to help. Please note, however, that we receive a wealth of inquiries on a regular basis and current members have priority above all other individuals. If you are looking for information about a specific market, or for markets near you, please visit the USDA Farmers Market Directory.